Our custom, mobile-friendly websites are proven to increase leads and grow small businesses. Our custom website design services are personalized to fit your small business. 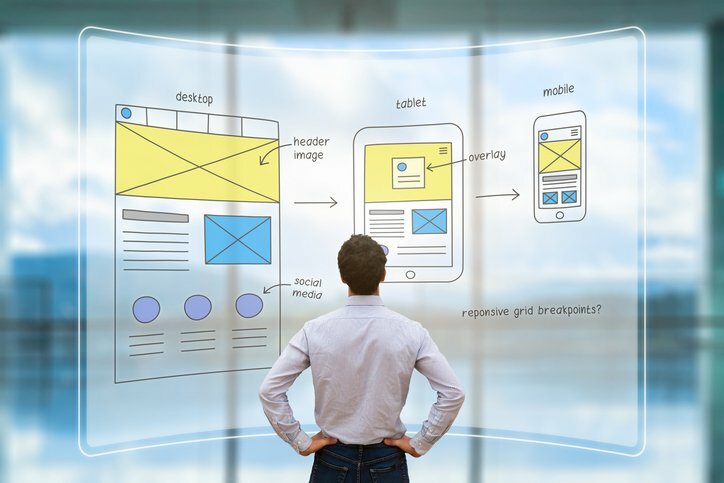 With most businesses using templates today, choosing a custom website can really help you stand out. After we build your new website masterpiece, it’s crucial to keep it maintained. Our maintenance support services cover security, backups, troubleshooting & updates. It’s essential to invest in a digital marketing strategy if you want to grow your small business. Zreux is a one-stop agency for all your digital marketing strategy needs. Cyberricade is a management consulting firm specializing in the commercial and government sectors. Services needed: website design, website hosting and email hosting. Their monthly costs were high and they were unhappy the poor customer service from previous agency. 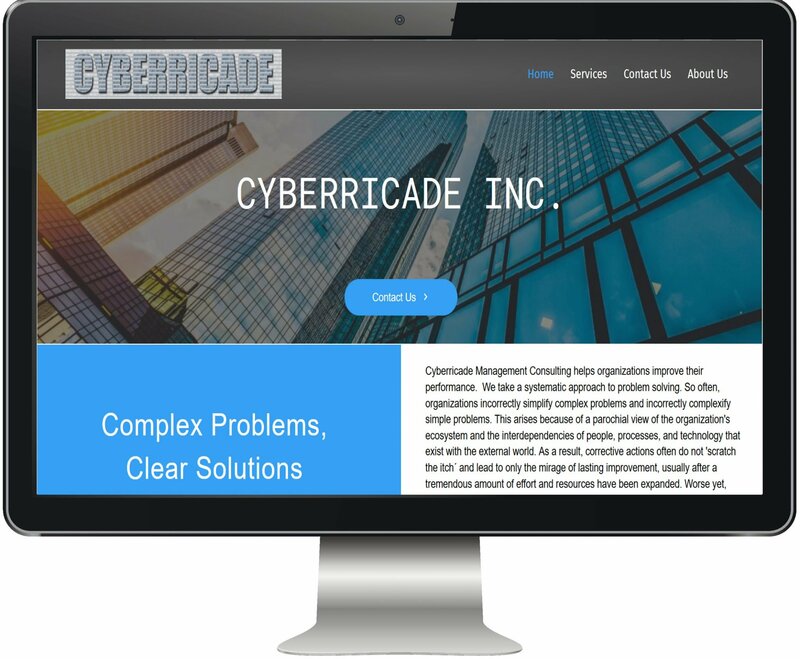 "Cyberricade was using one of the largest web design companies to host email and a website for years. Traversing their phone tree and web portal to make changes was so difficult, we rarely made updates. Zreux Web Design migrated email and the website, with redesign, quickly and painlessly. We now pay one quarter of the previous monthly cost. The personalized service was fantastic. I highly recommend Zreux Web Design."